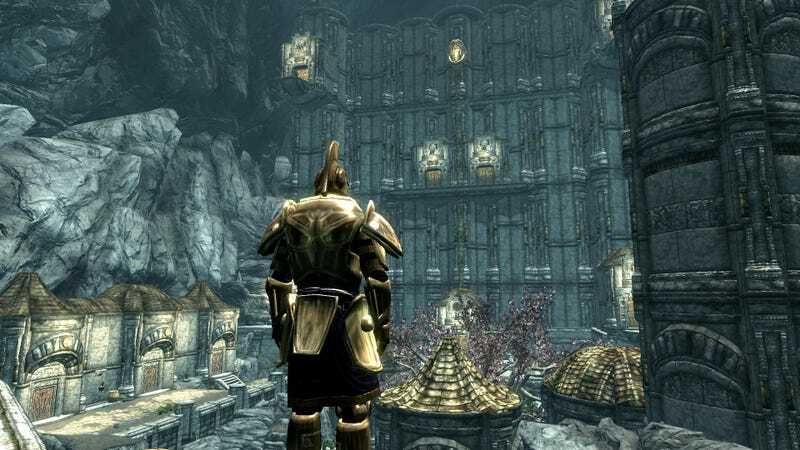 Image via the Forgotten City quest mod for Skyrim. Sometimes you’re in a relationship with someone. 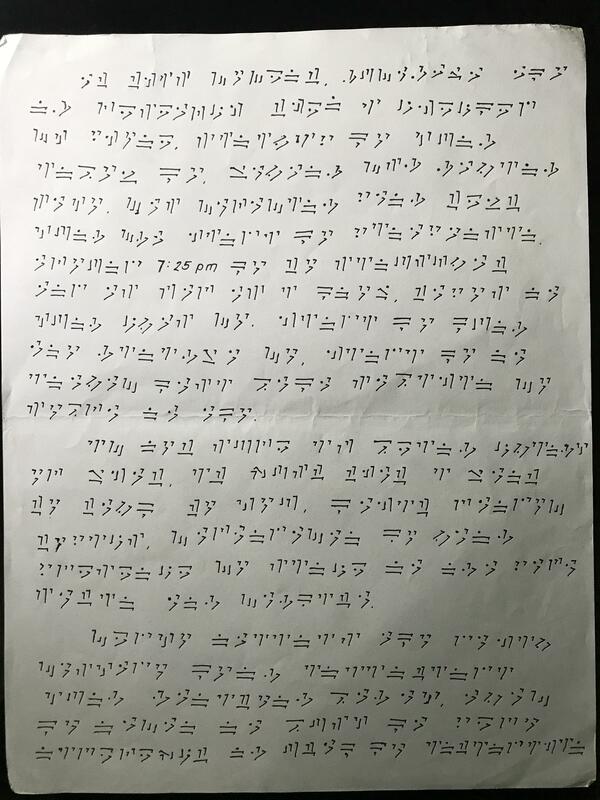 Sometimes that someone decides to give you a note written in cryptic dragon runes from The Elder Scrolls V: Skyrim. If that happens you should probably get to translating that note as soon as possible. Skyrim has a made-up language used by its dragons called (surprise) the Dragonish. There are 34 symbols in it, 25 of which map directly onto the English alphabet (dragons have no use for the letter “c” it turns out). The extra symbols in the dragon alphabet represent pairs of letters like “ey” or “ur.” In theory then, translating something from Dragonish should be pretty straightforward. Byeblee’s note from 2015 had an extra wrinkle to it, however. The original text was written in Filipino and then translated into Dragonish. Plus, according to the people in the thread who attempted the translation, it probably wasn’t even native Filipino, but most likely English that was turned into Filipino using Google Translate and then into Dragonish. “I asked her what it was or what’s written there but she didn’t tell me, all she told me was it was for me to figure out. But back then I was dealing with a lot of problems as well so I never really had the time to.